I’m sitting in my office. It’s a Sunday afternoon. I’m drinking my afternoon coffee pondering a passage of Scripture sitting in front of me on one of those daily inspirational desk thingies. 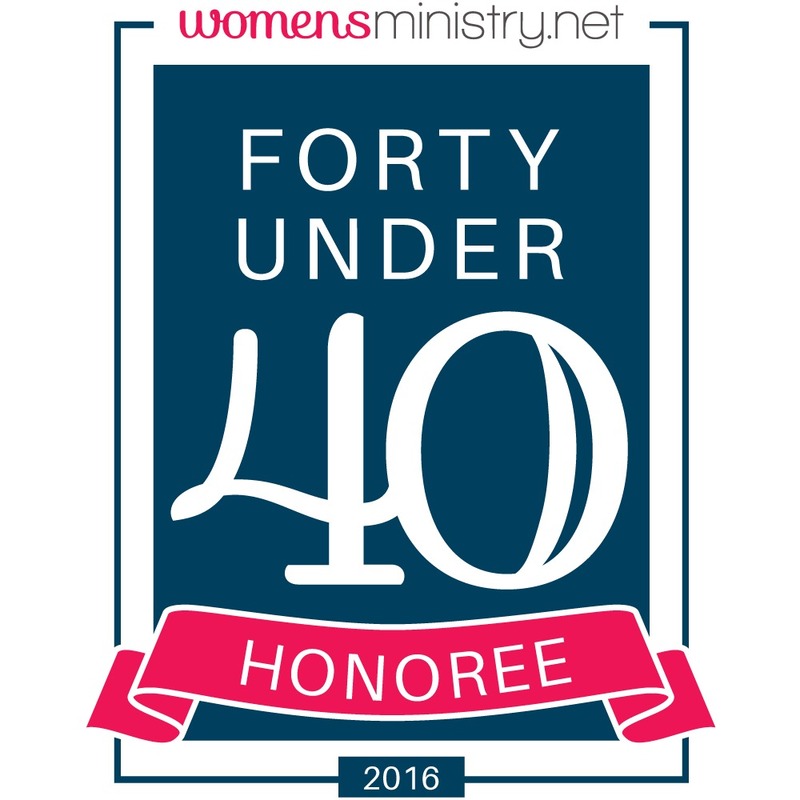 Will you join me as we explore together the truths of Scripture? Will you allow God’s Word to take you in? This is an important text when it comes to the validity of the Trinity. The Lord–the Son Jesus is in close relationship with the Spirit. I just reread the last few sentences and realized only a seminary professor probably followed all the churchy language in there. Trinity, Spirit, Lord–does anyone besides preachers really talk that way? Follow me for a sec. We’ve got Jesus, God’s Son. We’ve got the Holy Spirit, the one God sent when Jesus went back up to heaven. And we’ve got God–the Creator. These 3 make up what we call the Trinity. Basically, these three represent One Divine Being–Yahweh. The Trinity is considered a central doctrine to the Christian faith. However, if you think about it too long your brain might actually explode all of your screen. Because our minds are finite and small compared to the God of the Universe, we struggle with a concept of three being one. We don’t understand how it works. We don’t always consider why it really matters in the first place. If you can hang with me we’ll take some small steps over the next few weeks to consider both the validity and significance of the Trinity. In Romans 8:9, we see the terms of Holy Spirit and the Spirit of Jesus used interchangeably. Why does this matter? What difference does it make to our faith for God to be three-in-one? 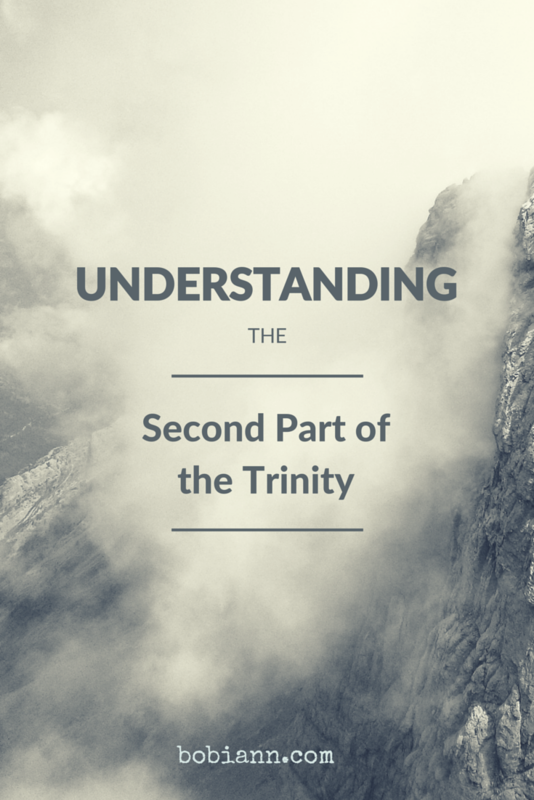 Let’s explore the divinity of the three parts of the Trinity. 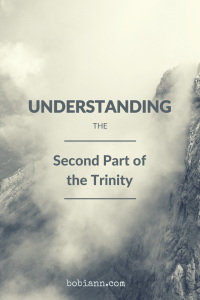 My little post cannot begin to exhaust a comprehensive explanation of the gravity of the Trinity though we will take bits and pieces and try to put together a picture that applies to our faith. I think we all agree in the divinity of God. Duh, He’s God. 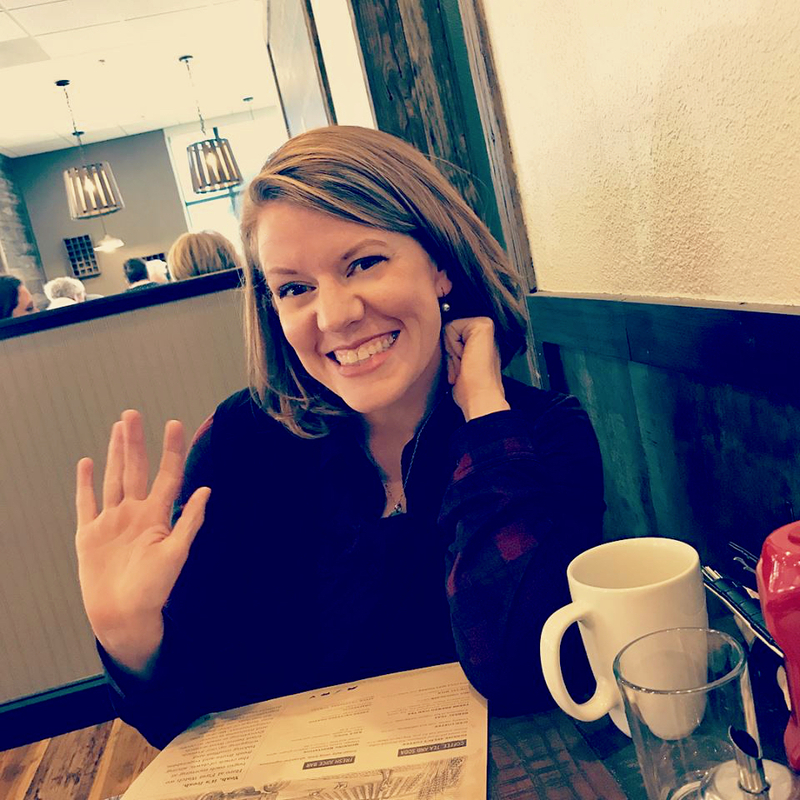 It is imperative, however, to understand the God of the Old Testament–the One who is sovereign Creator, King and the God who sees, changed the game when He sent His divine Son, Jesus in bodily form. Jesus’ divinity certainly matters. If Jesus were not divine, He would just be one of us, a normal man. If He was a normal man He had a sinful nature. If he was born a normal man, according to the Bible that makes him a son of Adam. You see the Bible says after Adam sinned in the garden, from then on every person born of human reproduction would inherit a sinful nature, they would be sinful from birth. The God of the Old Testament knew we needed a rescuer and only a sinless sacrifice would suffice. If their were no second part of the Godhead there would be no rescue. There would be no new covenant. There would be no reconciliation with God. Next week, I’ll continue with the third part of the Trinity. Marinating on one passage is an excellent way to allow the central truths of your faith to permeate the inner parts of your heart–the part where it says we are being transformed into His likeness. Have you considered the Trinity? Are there questions you have? What are some of you “aha” moments as you’ve studied the Bible and the Trinity?